First there was Chuck Norris. Then there was Jack Bauer. Then, of course, there was Fred Thompson. Now they all bow before their acknowledged superior, Sarah “Barracuda” Palin. Rice/Palin (Condoleezza, not Jerry!) – wouldn’t that have been something? First, this is stupid. I know the Shuttle orbiters are wearing out, but with the level of refurbishment they supposedly go through after each flight – far more than the designers originally anticipated, at far higher cost – can’t we stretch it a couple more years? There has been sort of a half-assed NASA initiative to help commercial companies develop launch capability, but only SpaceX has seriously been working toward a manned orbital vehicle. If NASA was smart, they would be dumping dollars into companies like SpaceX and cutting the hell out of red tape holding them back. Unfortunately, they historically have promoted more red tape to control companies like that to protect the huge number of employees used to refurbish and launch the Shuttles. As Pournelle has said time and time again, the Shuttle is not a space transportation system – it’s a government jobs program. 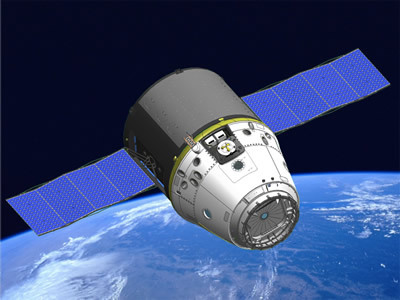 Still, maybe companies like SpaceX will still get it done, with the support of NASA or not. We can hope. Best compliment Sarah could receive! She’s absolutely right…Sarah walked into the room, with 17,000 cheering Republicans, and OWNED IT. She even did the Bush “lean on the podium thing.” I loved that. What confidence this woman has! I don’t even know what else to say…she was truly outstanding last night. She also moved the McCain camp much more firmly to the right than they’ve been in a long while. That ain’t bad, either. 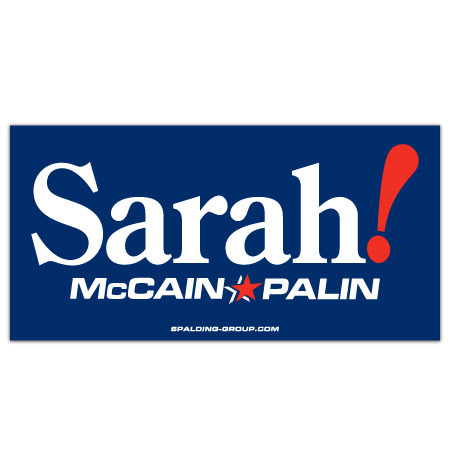 If the selection of Sarah Palin is any indication of John McCain’s judgement, he will be a FAR better President than I ever expected. I was hoping for Mitt Romney, but the next couple of months are going to be fun! You are currently browsing the The Old Gray Cat blog archives for the day Thursday, September 4th, 2008.